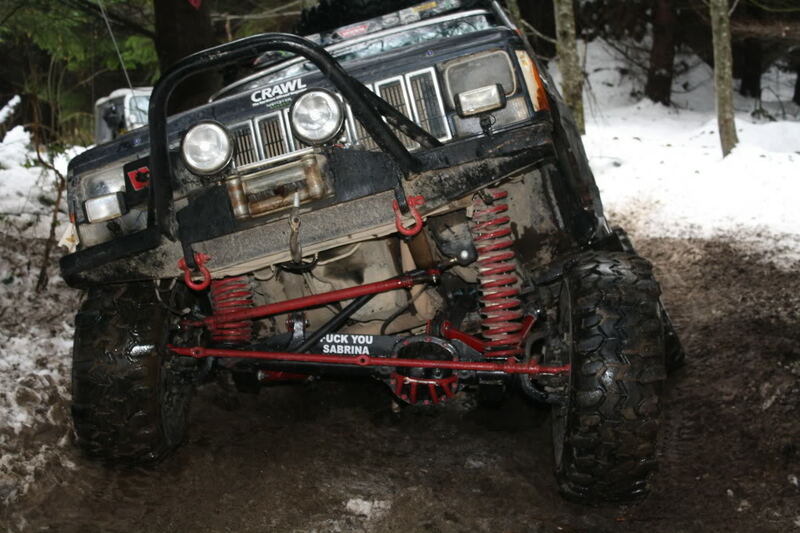 i like the sticker on that front axle! man I want long arms! 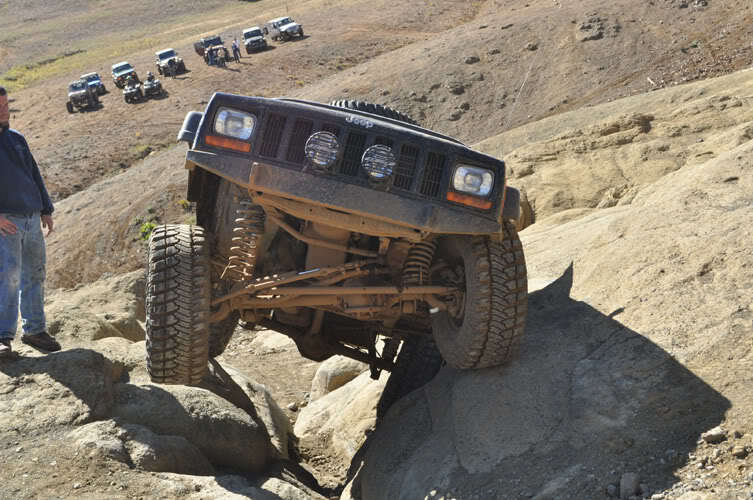 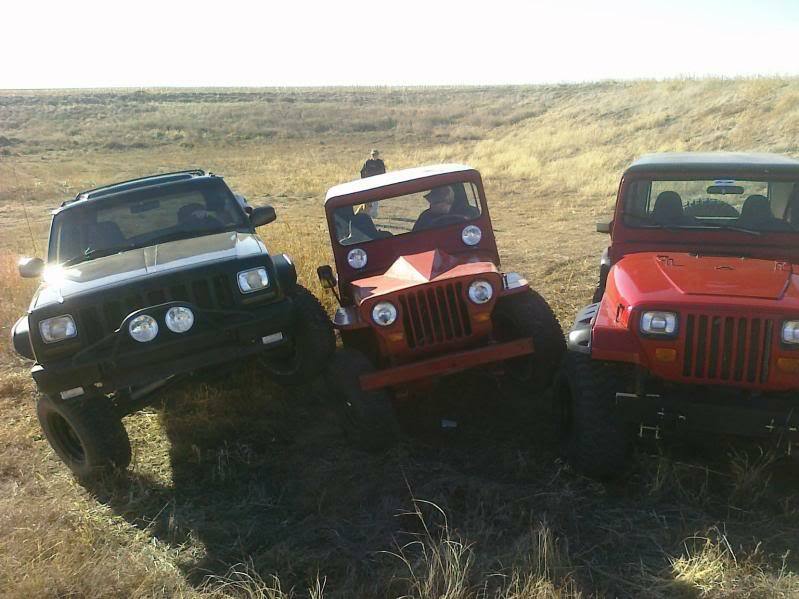 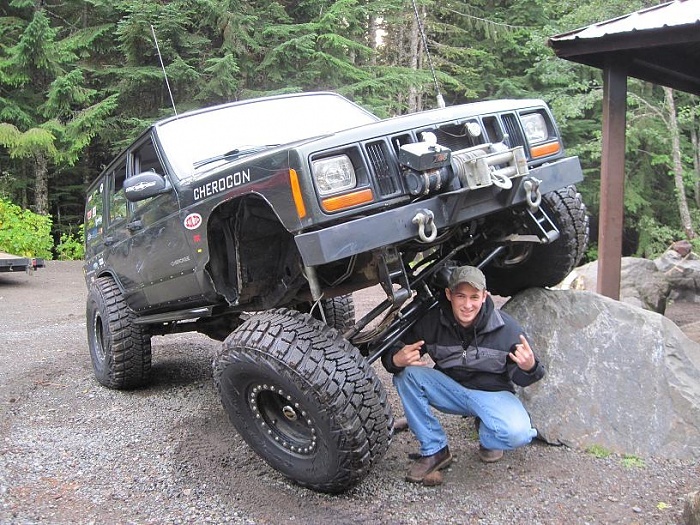 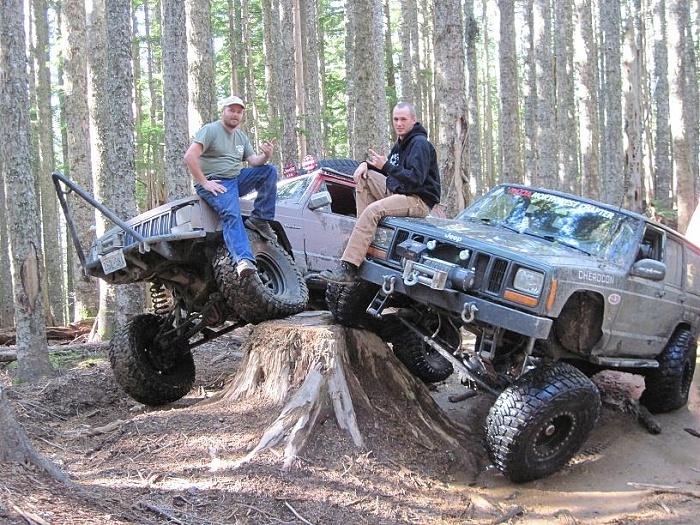 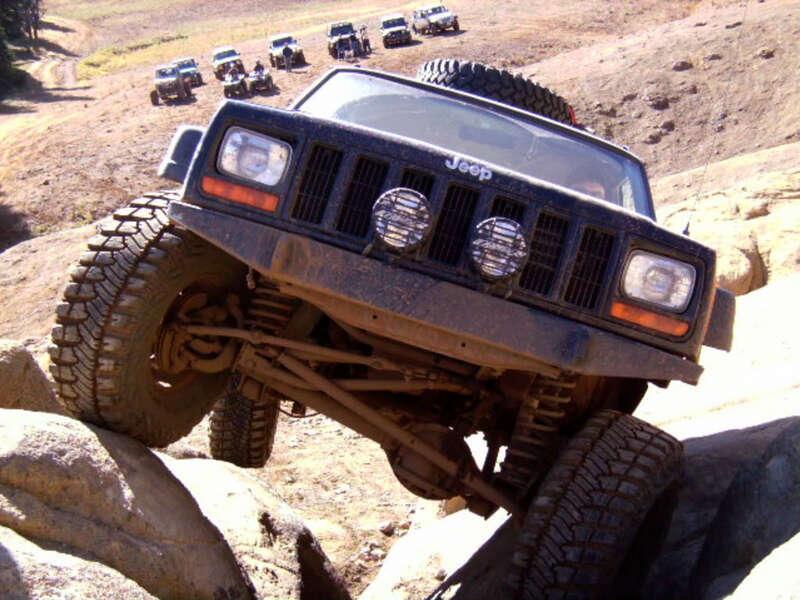 I can't compete with you but here are a few of my heep! 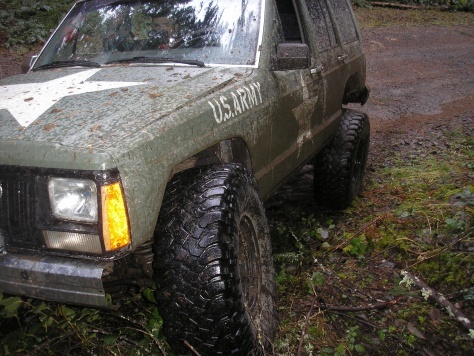 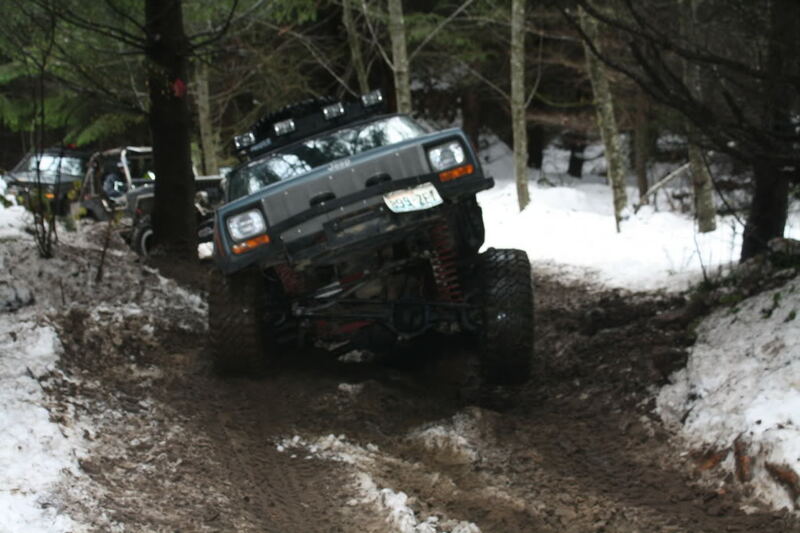 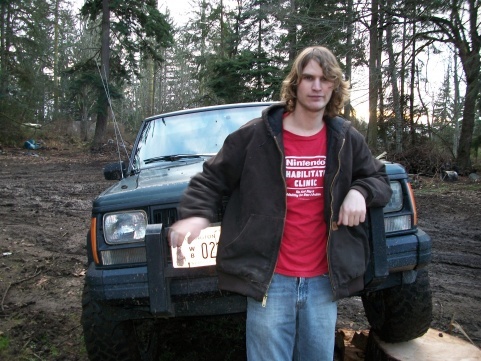 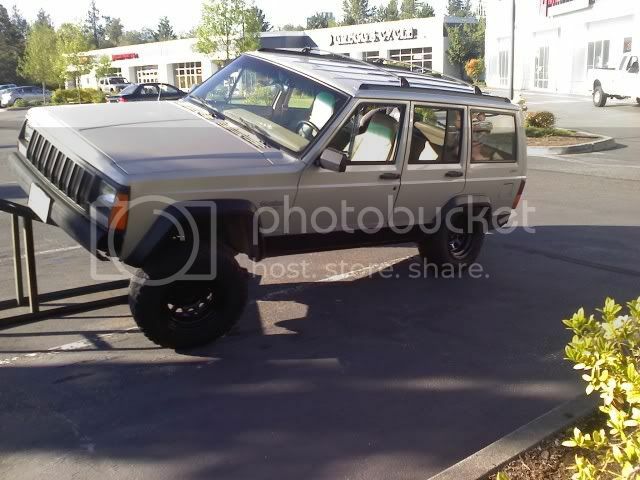 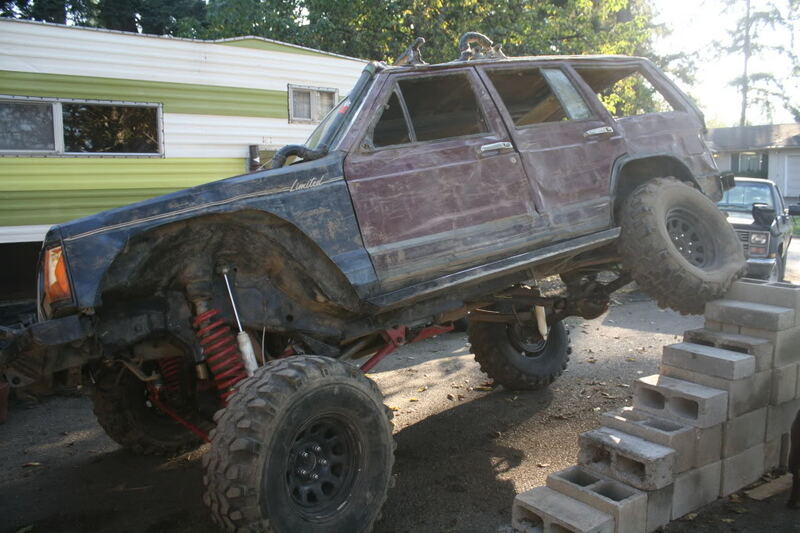 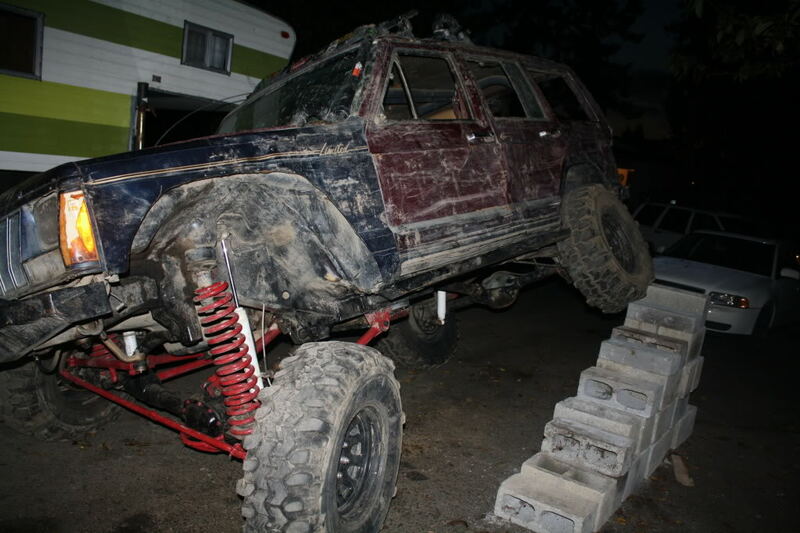 and for the hell of it one of it when it all it had was a bb lift and 235-75 with sway bar still hooked up! 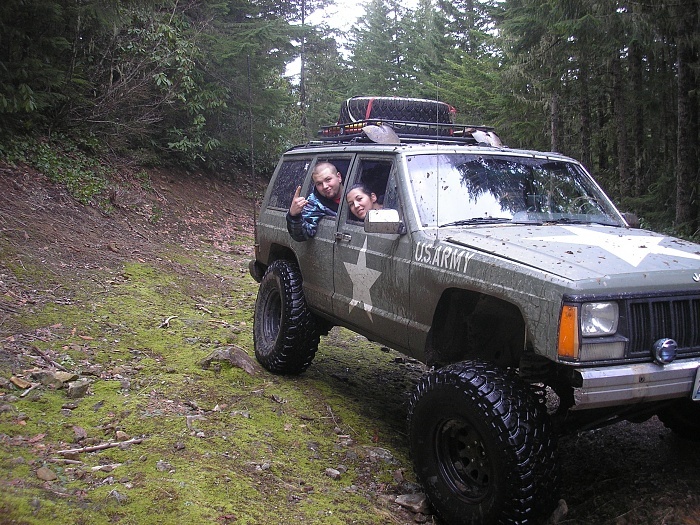 DARE I ASK WHO SABRINA IS? 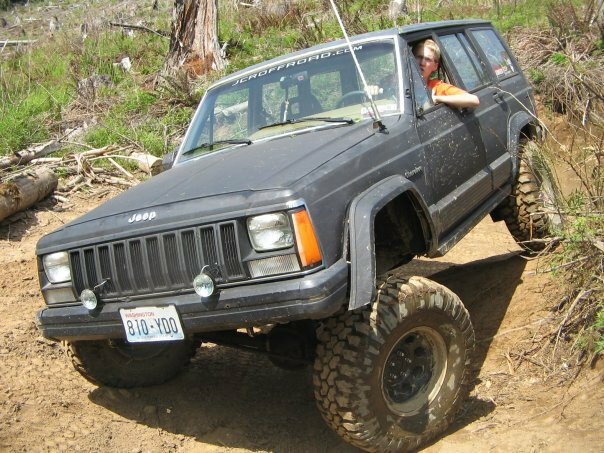 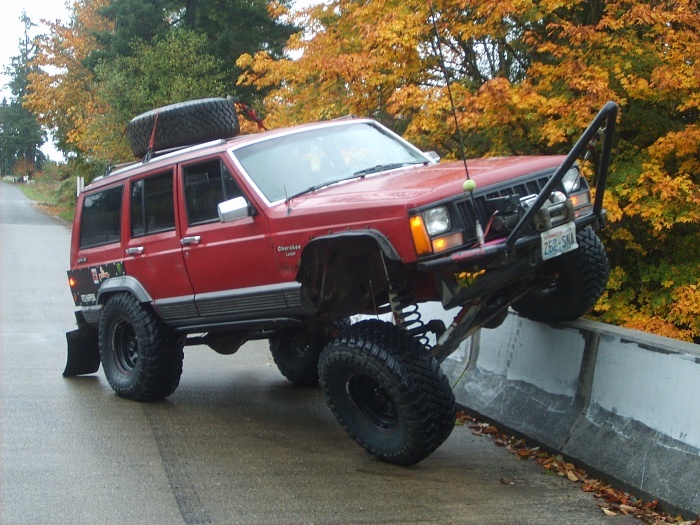 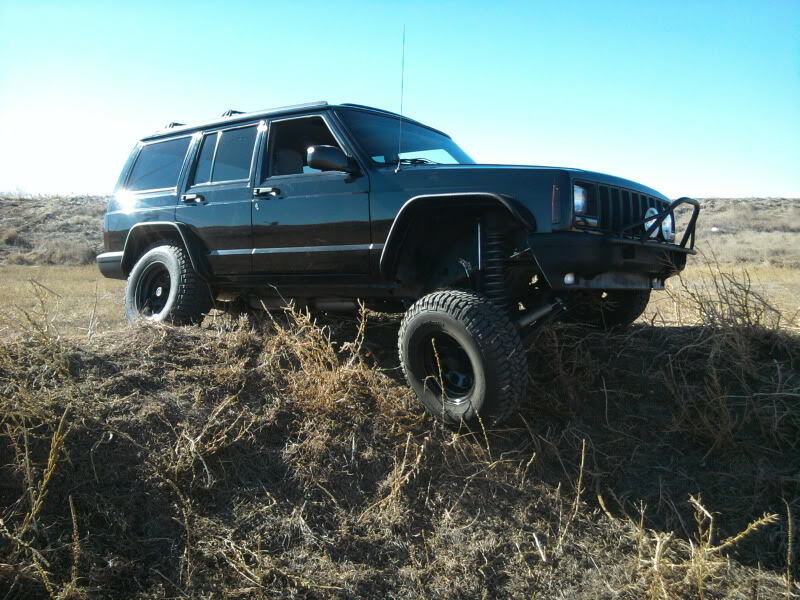 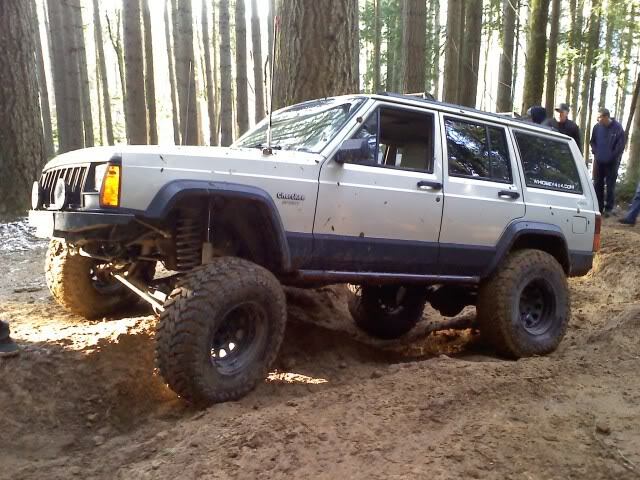 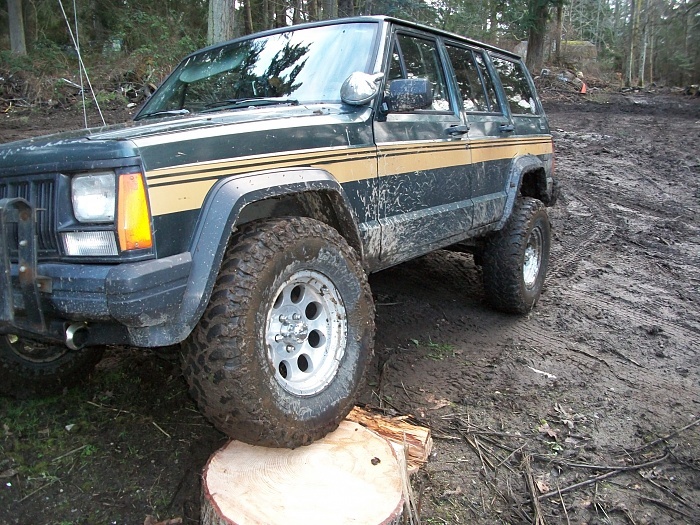 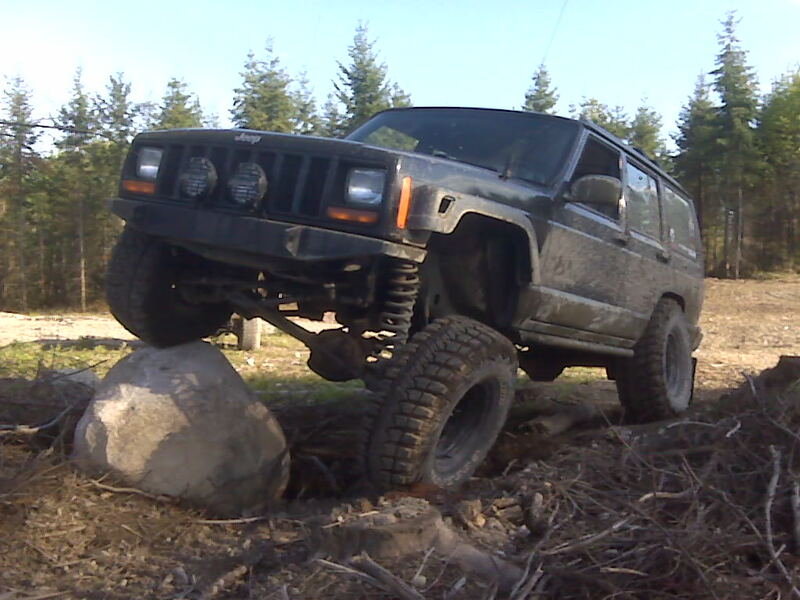 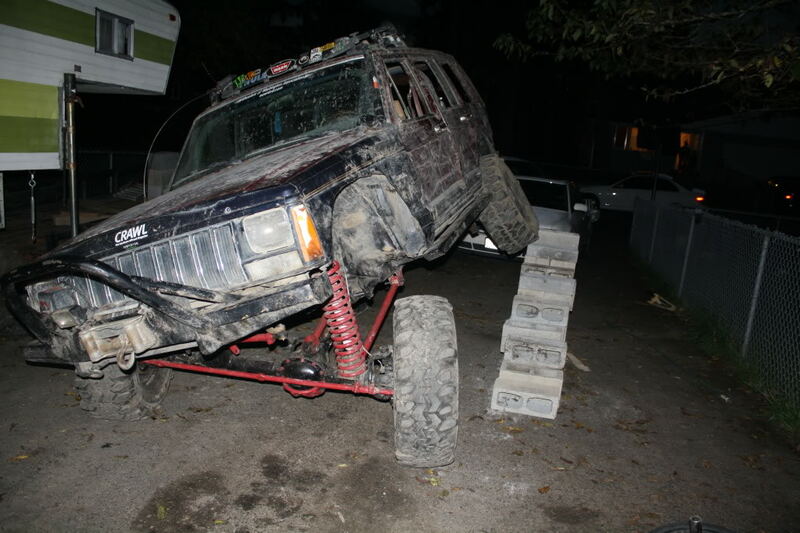 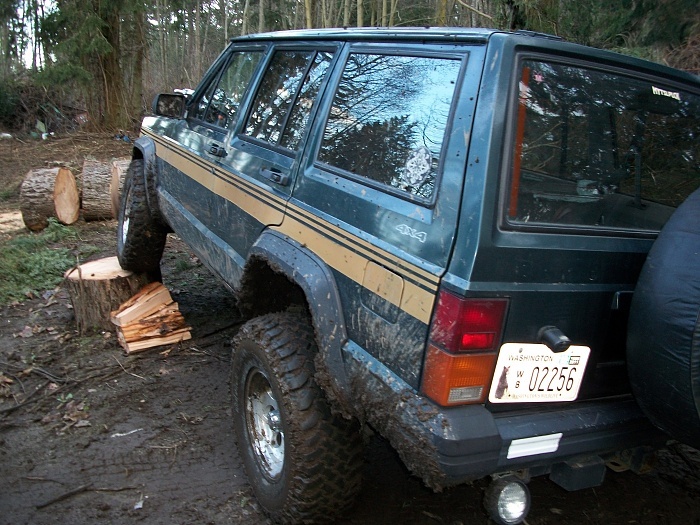 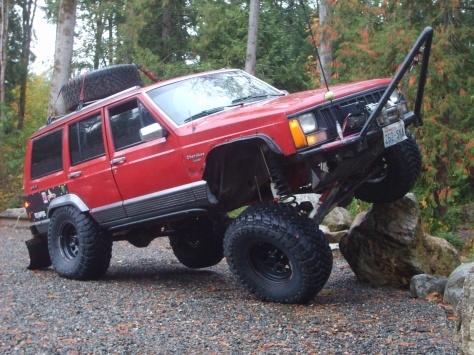 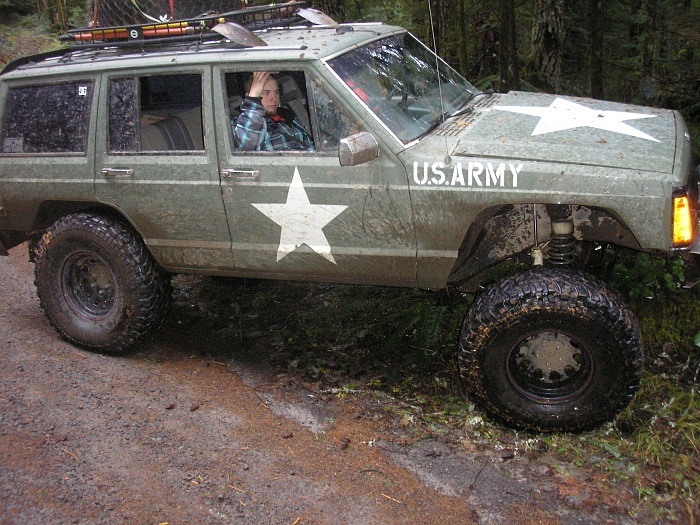 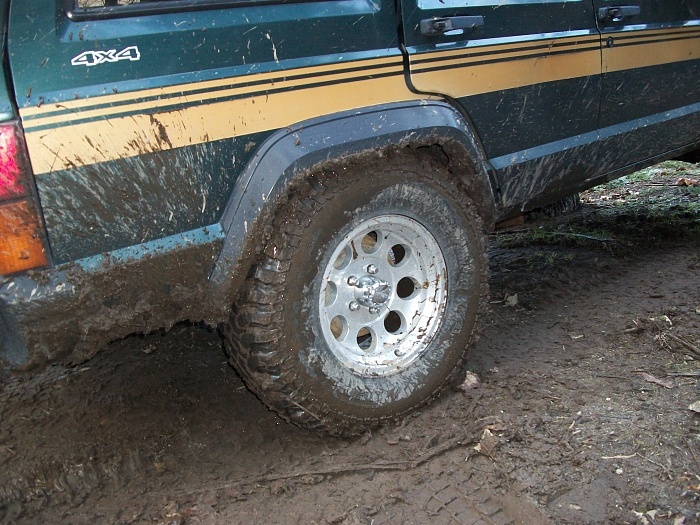 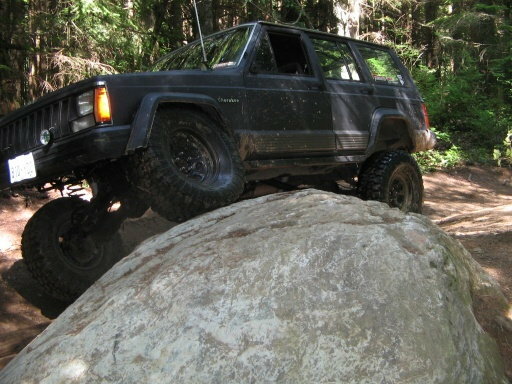 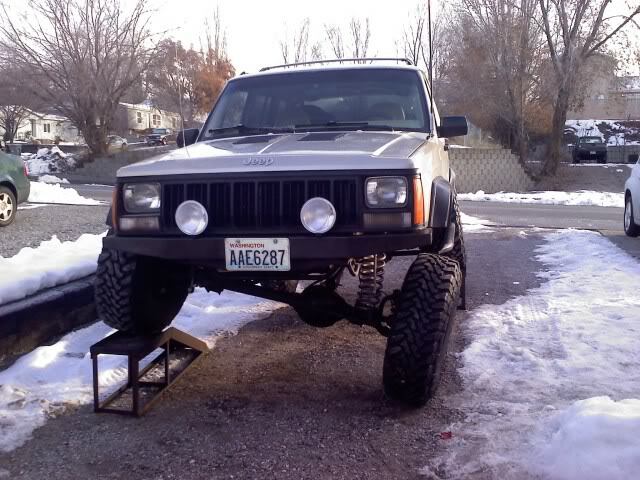 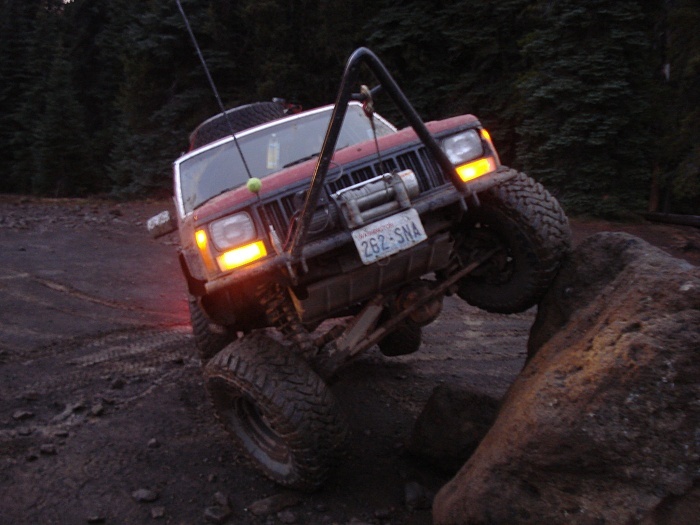 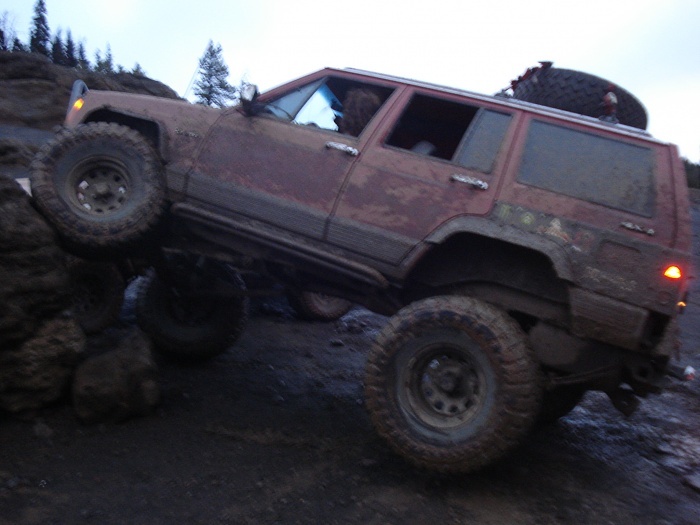 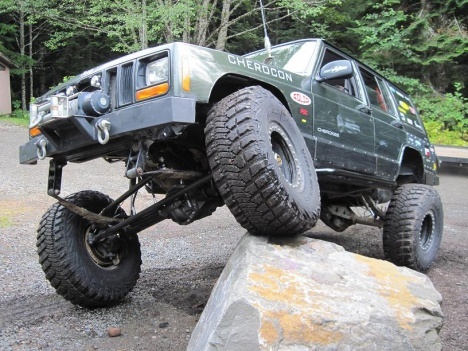 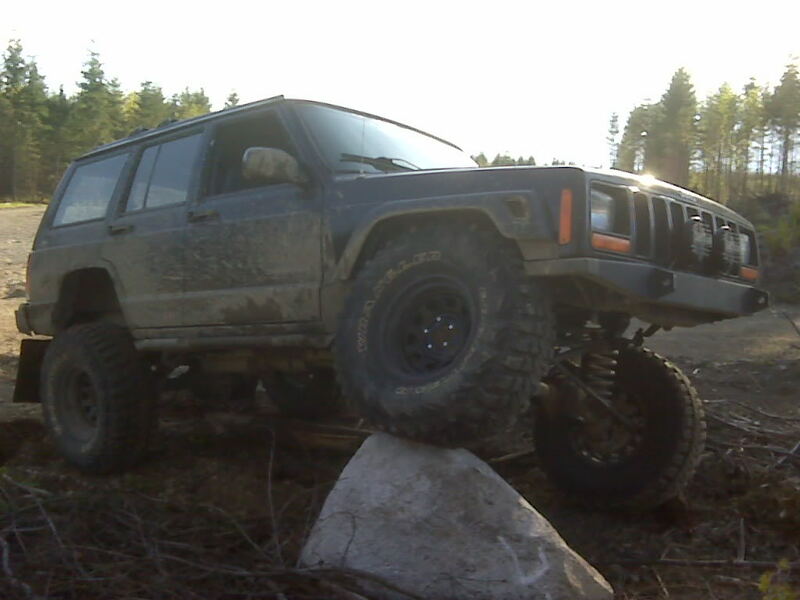 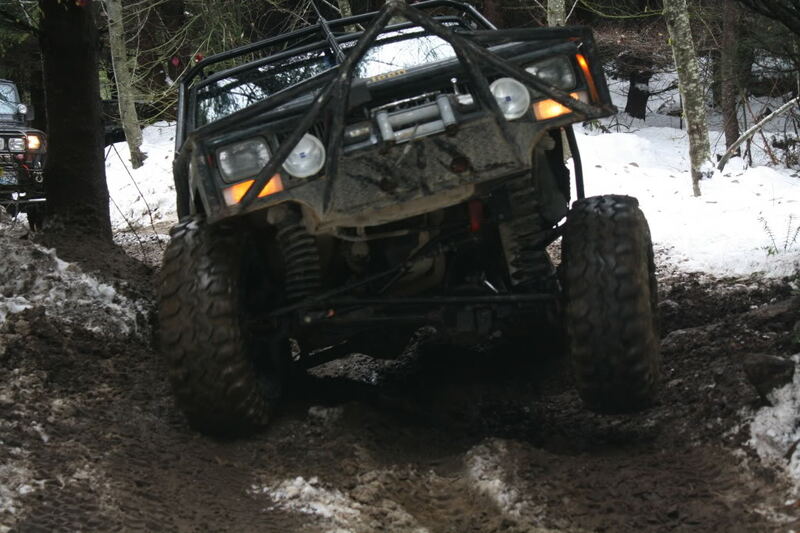 Well I finally took a couple pics of my jeep flexing. 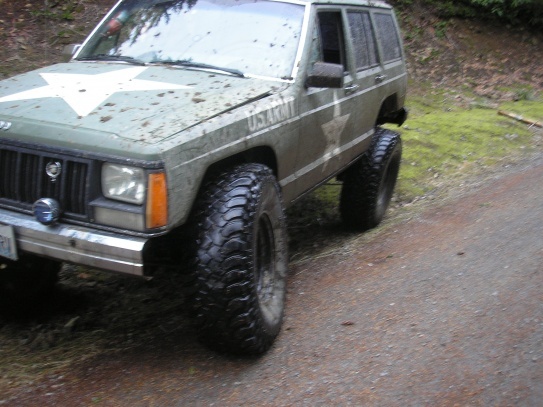 Sorry the pics aren't that good. My jeep looks tiny compared to every one else's.